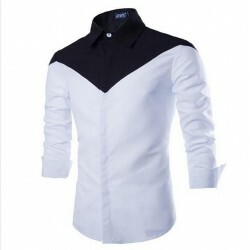 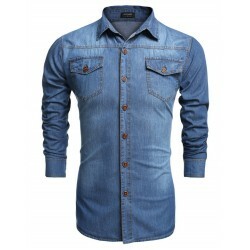 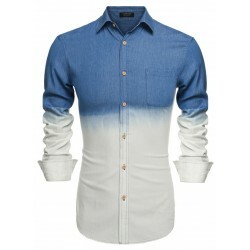 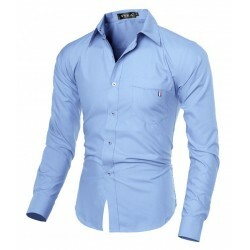 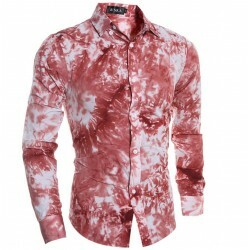 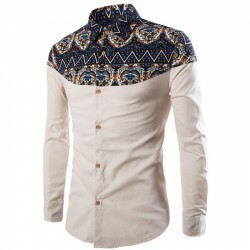 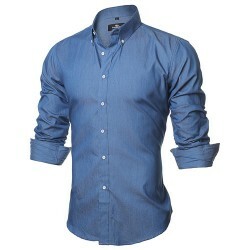 Fashion Shirts Jeans Calitta. 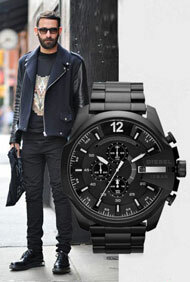 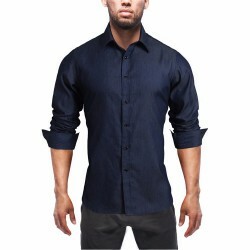 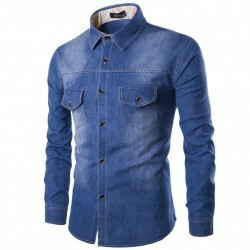 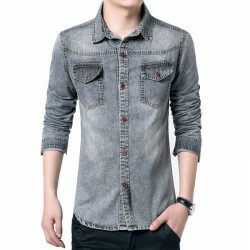 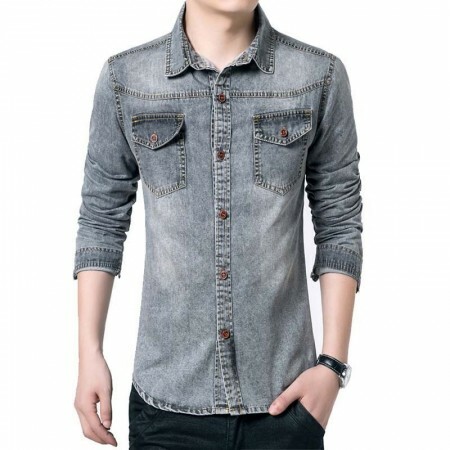 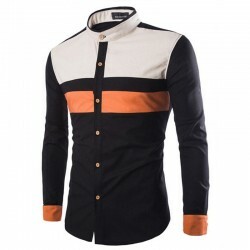 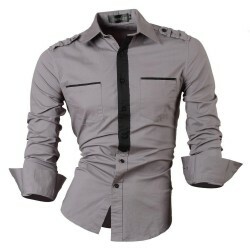 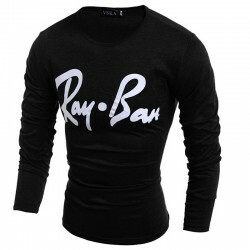 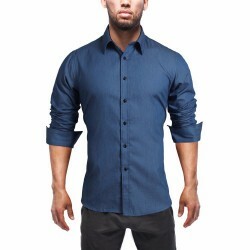 Shirt Men's Jeans Jacket Thin Sport Casual Modern Social. 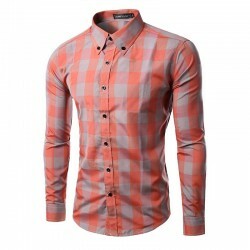 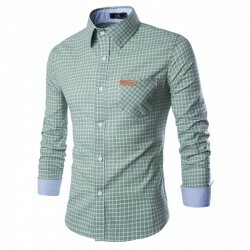 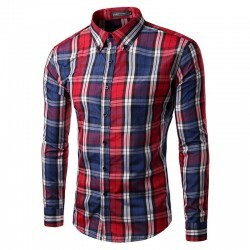 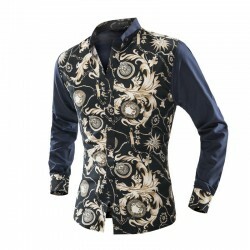 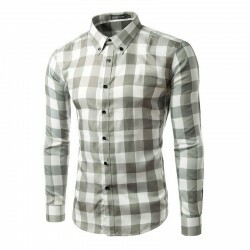 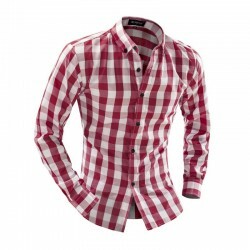 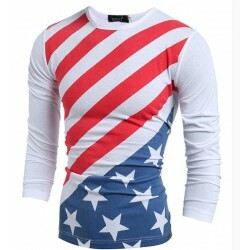 Buy Men's clothing online in Calitta stores.